LRR music star and rapper Oladips makes his first outing this year with a super groovy tune he calls ‘African Beauty’. The rapper shows his romantic side on the track as he attempts to remedy his ‘relationship’ with his lady. Oladips is gearing up for the release of his debut body of work soon. 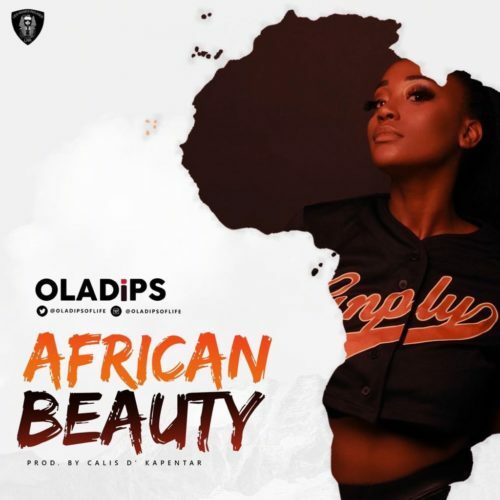 Listen to Oladips – African Beauty below. Enjoy and kindly share!